Home // About Us // News // Our New Blog Site! 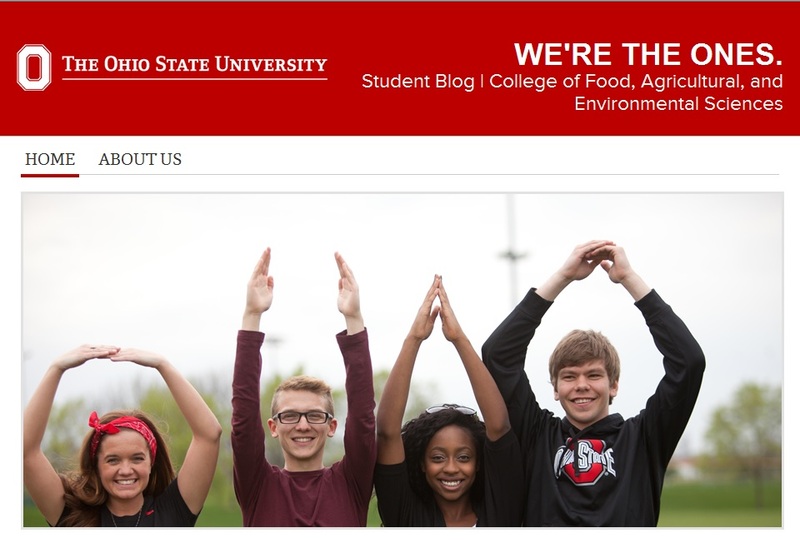 Check out our new student blog site! Read about students' experiences regarding internships, study abroad programs, student life, research and more! If you are interested in writing a blog (or know of anyone who could contribute), e-mail Michelle King and include the subject matter you (or someone else) could write on.